Google has removed a bunch of devices from their Google Play Store, all of the device are Google Play Editions of smartphones or tablets, and these are older versions of devices. Some of the devices that have been removed from the Google Play Store include the HTC One M7, which has now been replaced by the HTC One M8, plus the LG G Pad 8.3 and the Sony Z Ultra. 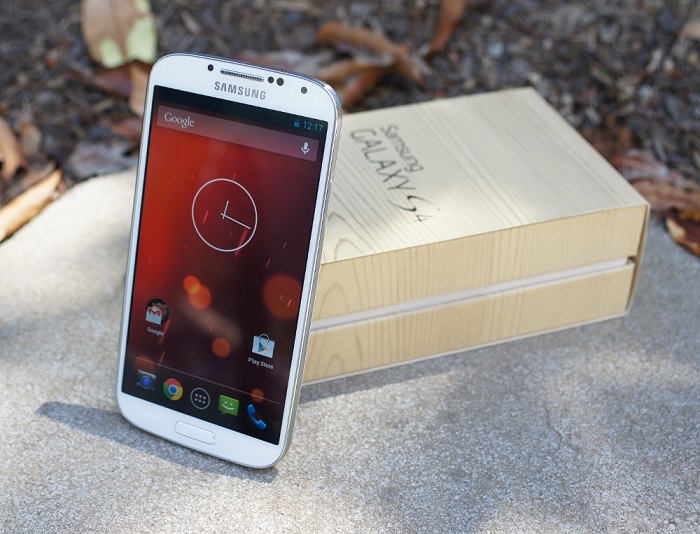 The only Google Play Edition devices that are now available to buy from Google Play are the new HTC One M8, the Motorola Moto G and also the Samsung Galaxy S4. Google has obviously decided to get rid of some of the older Google Play Edition devices to make room for some new ones. We have heard previous rumors that there is a Samsung Galaxy S5 Google Play Edition on the way, although there are no details on when this might launch. The Google Play Edition versions of the handsets come with stock Android, this means that they do not have all the apps, bloatware and custom user interfaces which the manufacturers install on their devices. As soon as we get some more information on when some new device in the Google Play Edition range will launch, including the Samsung Galaxy S5, we will let you guys know.